With a huge amount of choice to suit different tastes, there are always lots of things to do and places to visit in Cardiff. 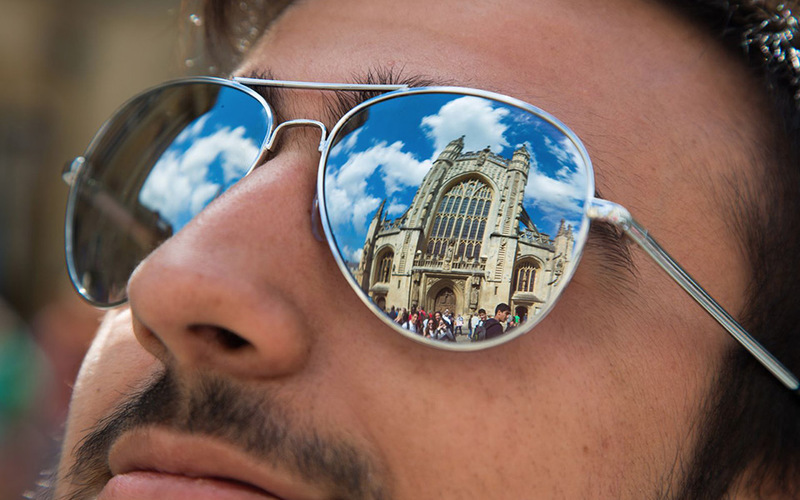 If you study English in Cardiff, you will be able to enjoy the world-class entertainment, fantastic tourist attractions and excellent shopping which our capital city has to offer. 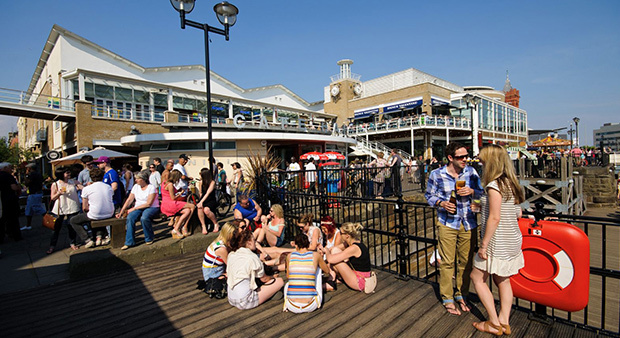 There are always lots of things to do and places to visit in Cardiff. Cardiff is a great place to live and study in. The Best Place for Young People to Live in the UK (2013). The Third Best City in Europe for Quality of Life (2017). Wales, One of the Most Beautiful Countries in the World (2019). 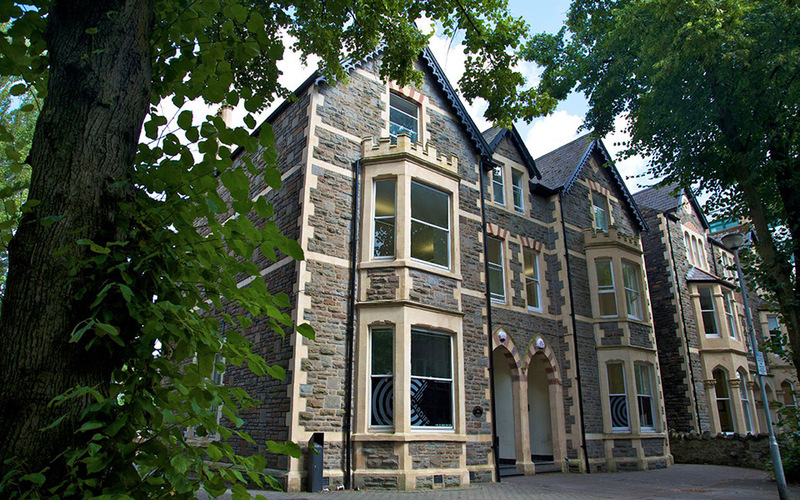 So join us at Celtic and study English in Cardiff, the beautiful capital of Wales. 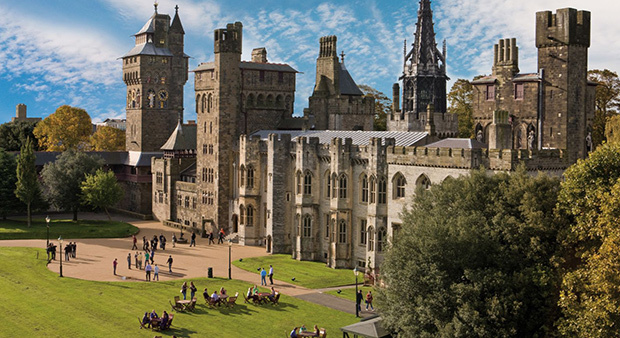 Discover more about the history of Cardiff and Wales by exploring its many museums, castles and historic sites. 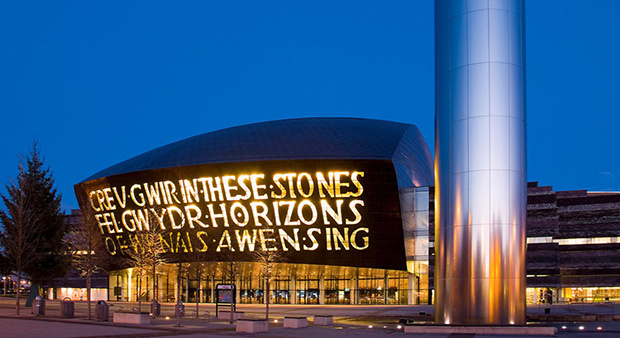 From art exhibitions to pop concerts, Cardiff has something to suit a wide-range of different interests. 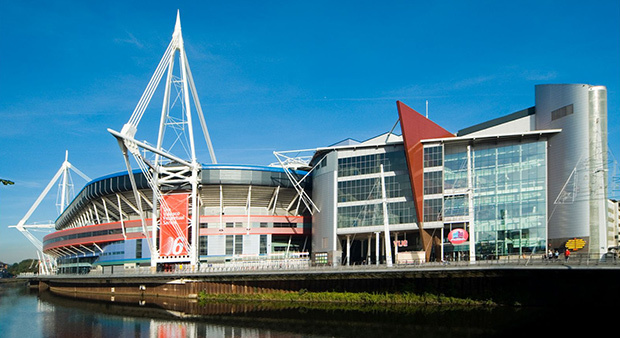 Cardiff, the European Capital of Sport in 2014, is a great destination if you enjoy watching live sport or keeping fit. 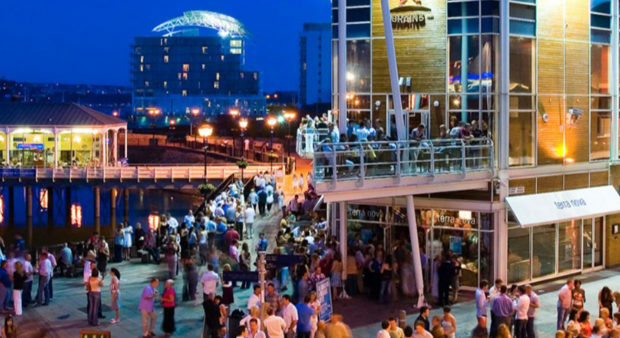 With traditional pubs, modern bars, lively nightclubs, a wide choice of restaurants, cinemas, bowling alleys and live music venues, Cardiff nightlife has something for everyone. 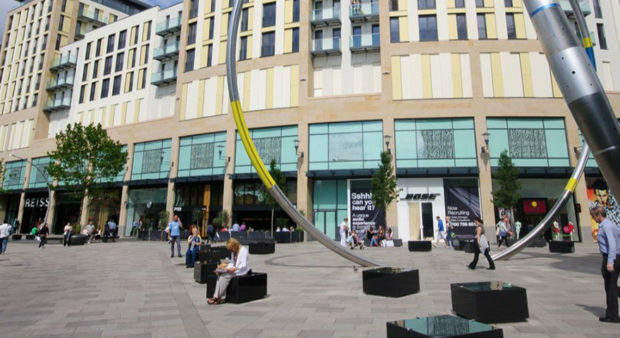 As one of Europe’s top shopping destinations, Cardiff is a great place to find the perfect present for your family and friends back home. 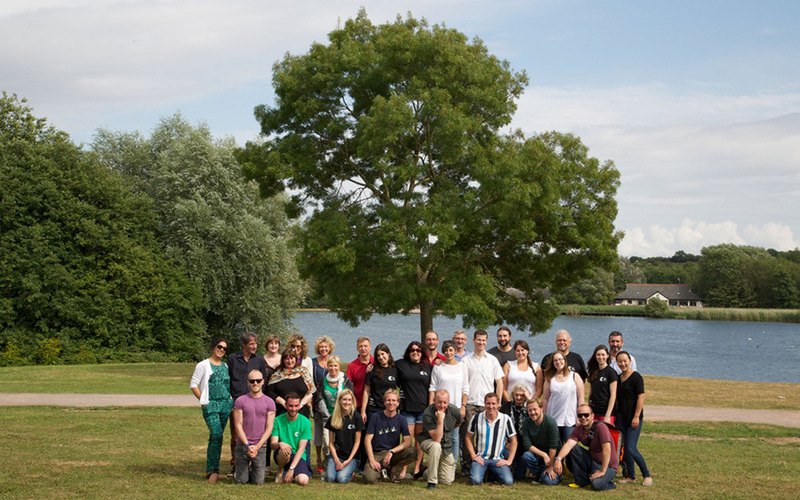 With a great range of courses for adults, juniors and groups our friendly British Council and IALC accredited academy is a great place to study English in the UK.